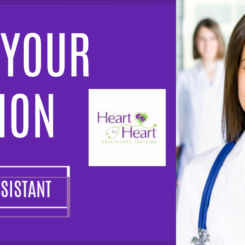 Heart to Heart Healthcare Training is approved through the state of Michigan to provide a 75-hour Certified Nurse Assistant (CNA) class. The class takes place at our 317 Ecorse Road, Suite 5, Ypsilanti, MI 48198 location. Our CNA class consists of lecture, lab and clinical. The clinical rotation is located at a local nursing home. 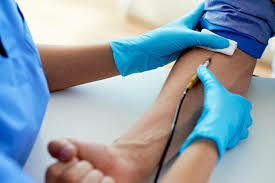 Students are required to submit a record of a negative TB skin test within the last year prior to the first day of class and pass a criminal background check (criminal background check included in tuition and done by Heart to Heart). A CNA is a member of the healthcare team that provide care for patients under the supervision of a Registered Nurse (RN) or a Licensed Practical Nurse (LPN). 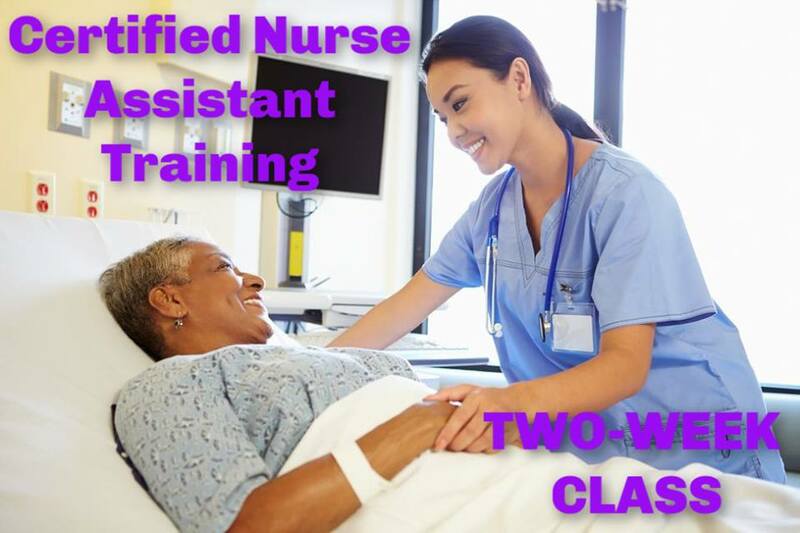 The CNA or nurse aide performs assigned tasks, such as vital signs and provides or assists with routine personal care, such as bathing patients and helping with toileting. 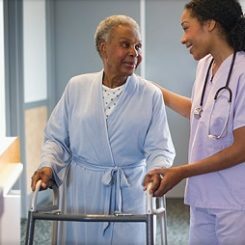 The duties of the nurse assistant include observation, reporting, recording changes in resident’s condition, personal care services, assistance with activities of daily living (ADL), assist patients in attaining and maintaining functional independence, and communicate and interacting in a sensitive manner with patients. The duties also include assisting patients to move around safely, keeping patients living areas neat and clean, encouraging patients to eat and drink, caring for supplies and equipment, helping patients dress, making beds, helping patients with mouth care, updating other team members on resident’s status, and documenting or charting. On average what does a Certified Nurse Assistant make? The median salary for a Certified Nurse Assistant in Michigan is $31,500. 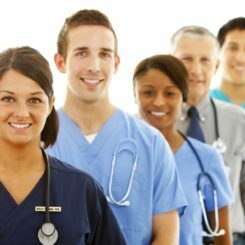 On average a CNA will make anywhere from $12.50/hour to $20.00/hour depending on your location. Other benefits of becoming a CNA are medical benefits, vacation/sick time, and paid holidays.